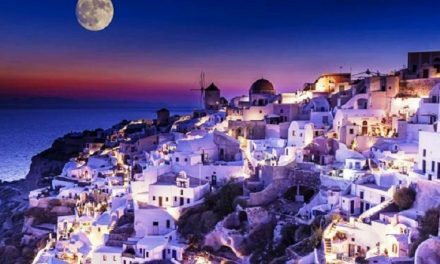 How to get to Santorini from Athens? We are going to tell you how to do. 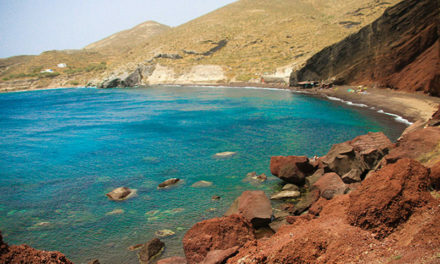 In a previous post I wrote some general information related to Santorini island, but I didn’t provide you further information about how to get to the island. So… how can you get to Santorini? Surely you have to reach Athens because the ferry boats leave from the Pireaus, that is the port of the capital, unless you choose the plane landing directly on the island. 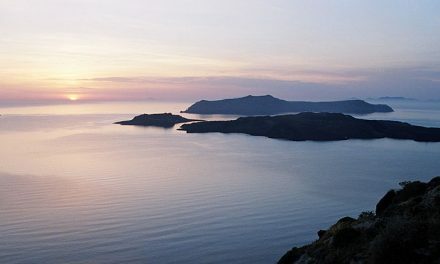 Therefore if you arrive to Athens by plane and then you cross the sea until Santorini (strongly recommended! ), it will be easier to get to the port. Express Bus is managed by ETHEL, a public transport organization. The cost of the ticket is 5.00 € and you can buy it at the ticket booth in front of the Arrivals between gate 4 and gate 5. The validity of the ticket is 90 minutes. The line is the E96, that starts 24h 7 days a week at the airport from the exit of the Arrivals also during bank holidays. Otherwise you can get the STASY S.A metro. The cost of the ticket is higher than the one for the Express bus, 8 euros instead of 5. Besides you have to change the metro line. From the airport leaves the M3 line (blue) that arrives until Monastiraki. Here you have to change the line and get onto the M1 line (green) that leads you directly to the Piraeus. The difference between these two means of transport, apart from the price, is only about the time the travel takes: by Express Bus it takes 1h30, by metro only 1 hour. 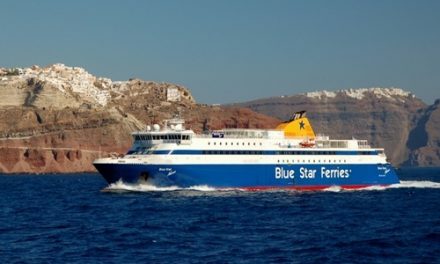 If you are planning a particular holiday stopping in Italy before and you arrive to Greece by ferry boat, you have to know that from Italy ferry boats stop at Patras or Igoumenitsa. It means that from here you have to move to Athens. 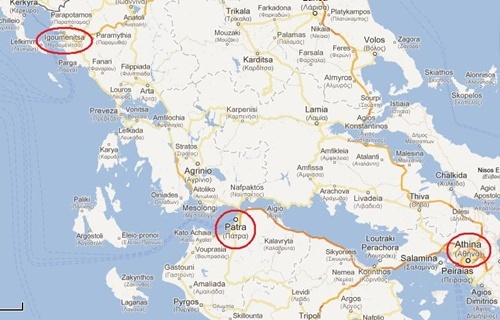 From Igoumenitsa the distance is about 439 km, from Patras is less than the half (209 km). Travelling in Greece is Safe? The tranquility of Santorini is waiting for you.